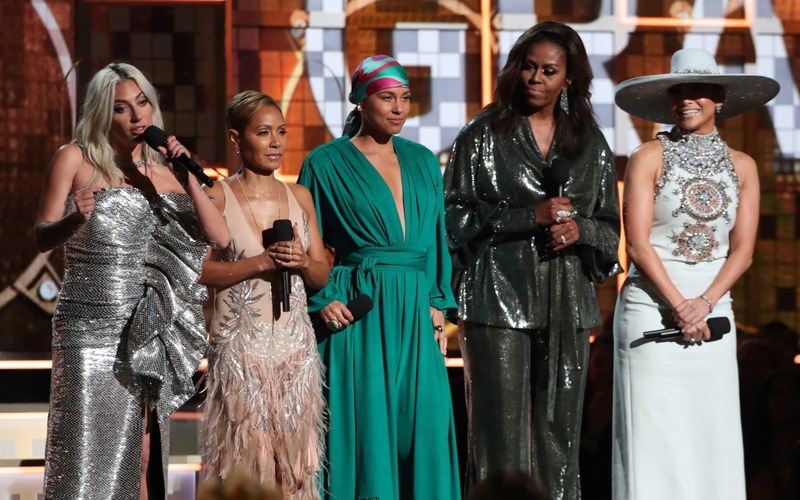 President and CEO of The Recording Academy Neil Portnow speaks onstage during the 61st Annual GRAMMY Awards at Staples Center on February 10, 2019 in Los Angeles, California. "I want to begin [.] by saying how honoured I am to be nominated alongside so many incredible female artists this year", Dua Lipa said, adding "I guess this year we really stepped up". Reporters asked her the importance of that phrase, and the young singer remained enthusiastic and unapologetic.